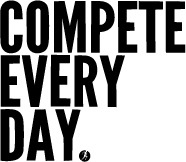 Secrets to being GREAT on video! 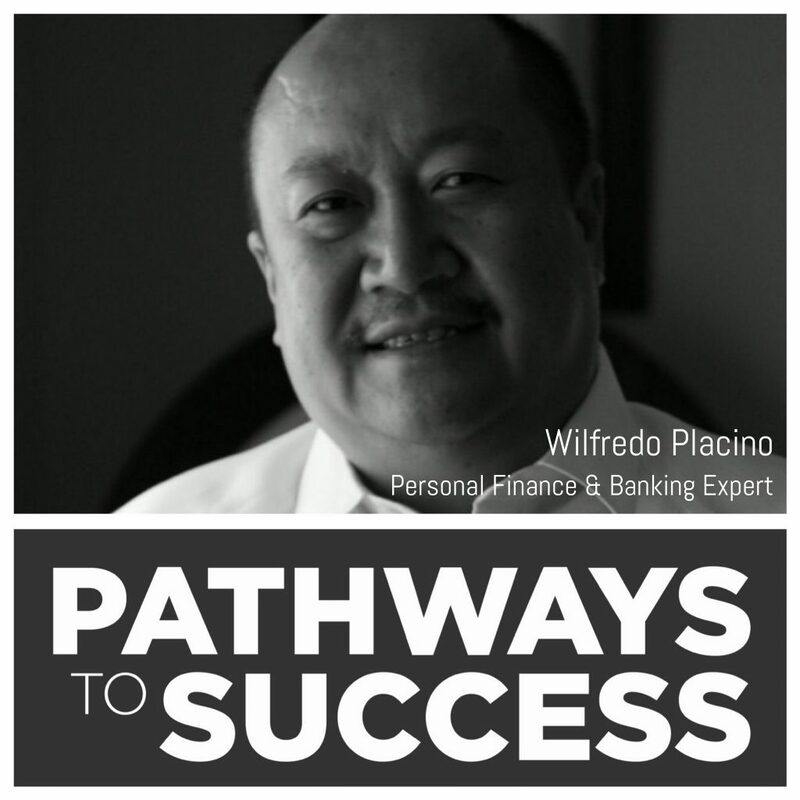 Mastering personal finance with Wilfredo Placino! 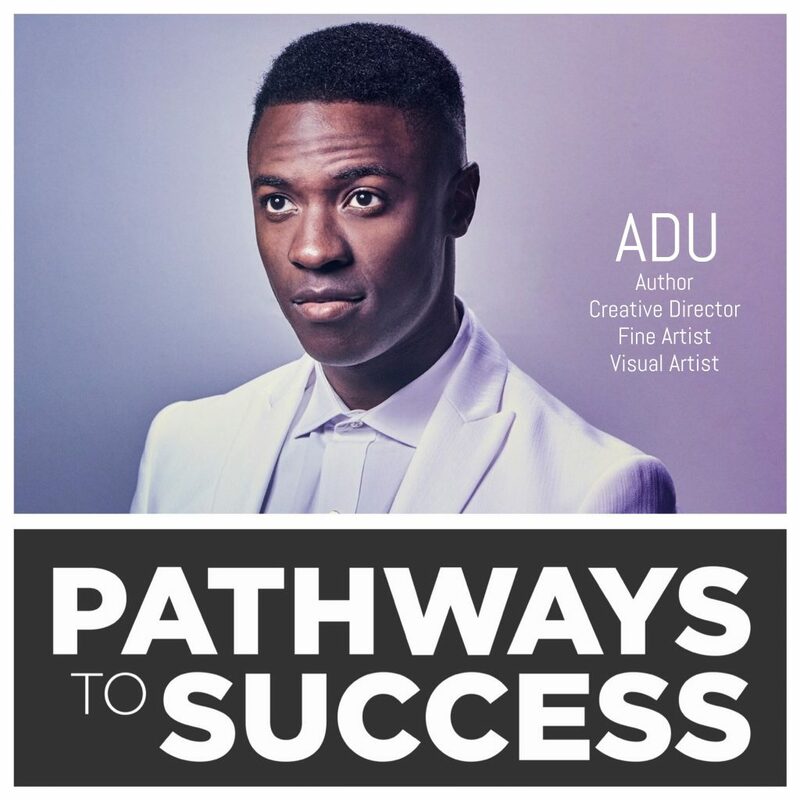 Unleash your inner creativity with Adu! 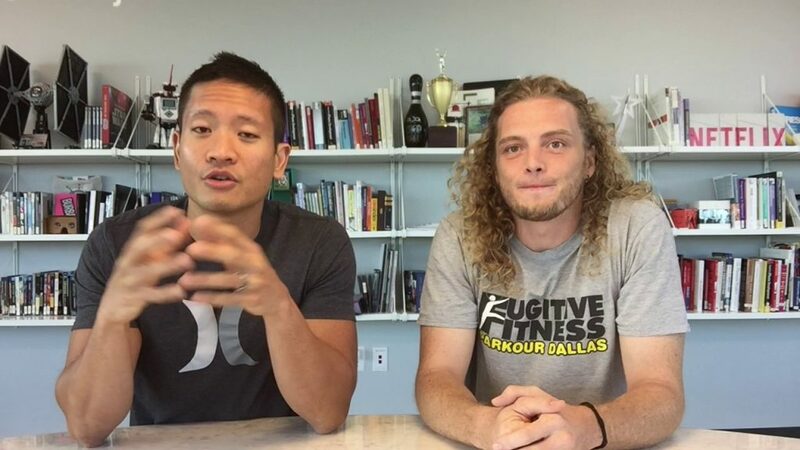 How side hustling can lead to BIG opportunities! 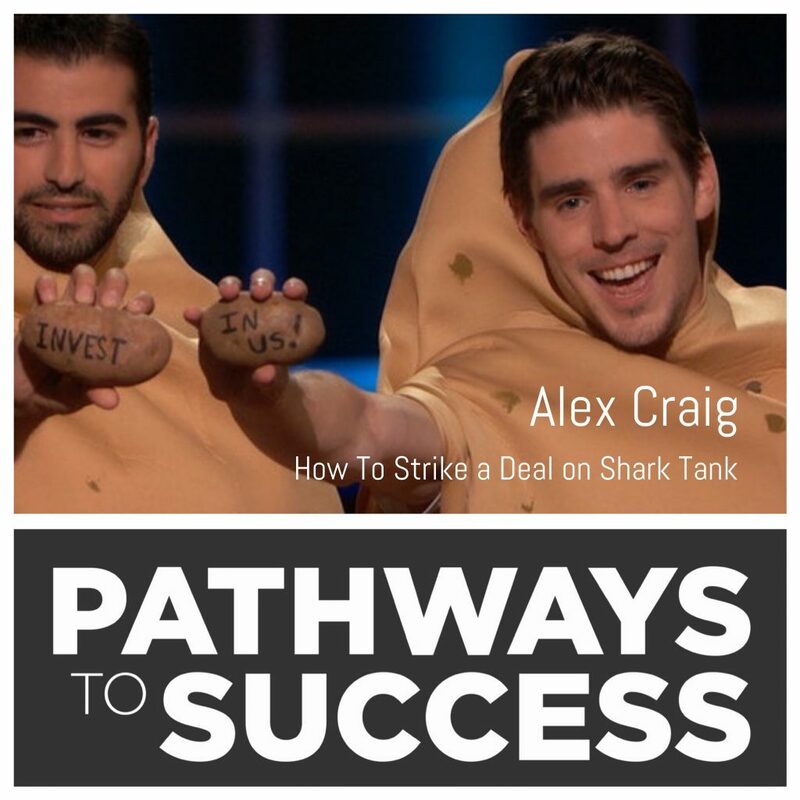 How Alex Craig Struck a Deal on Shark Tank! 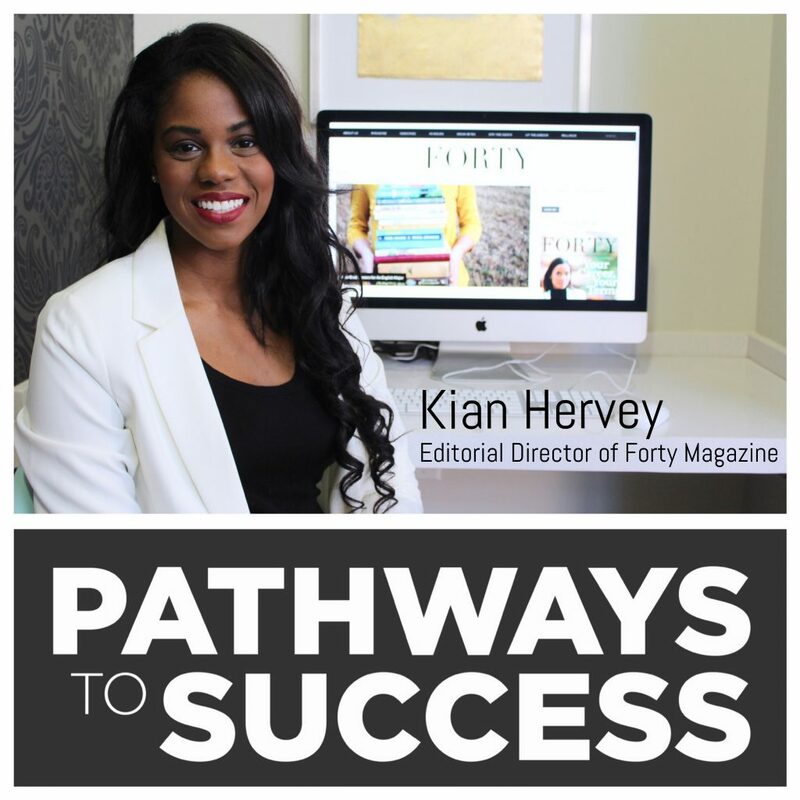 Ignite your career with Forty Magazine! 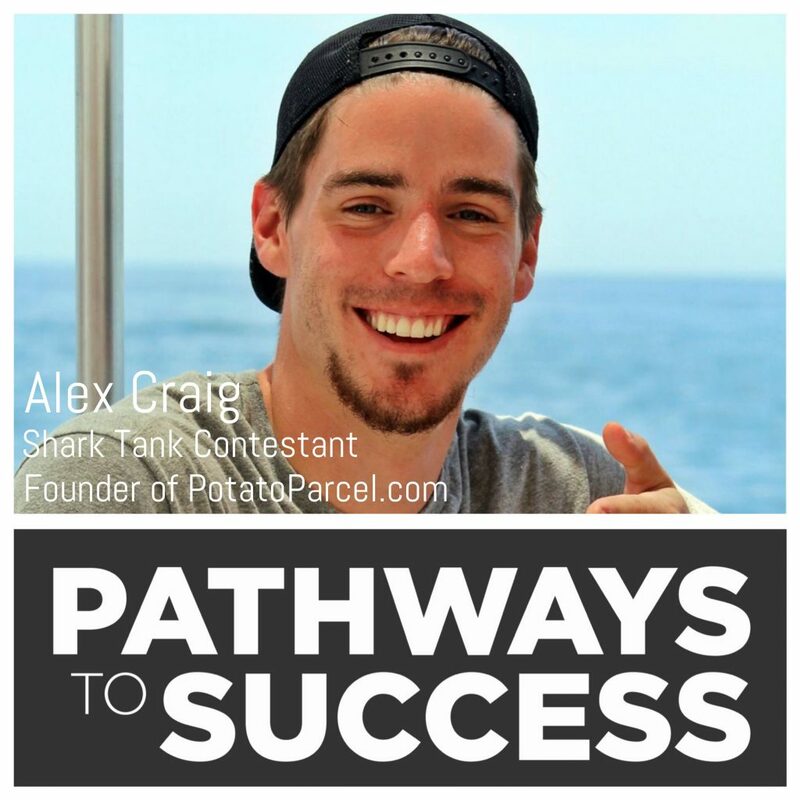 Interview with Shark Tank Contestant, Alex Craig! Hanging with The Blue Ninja, Brittany Hanks! 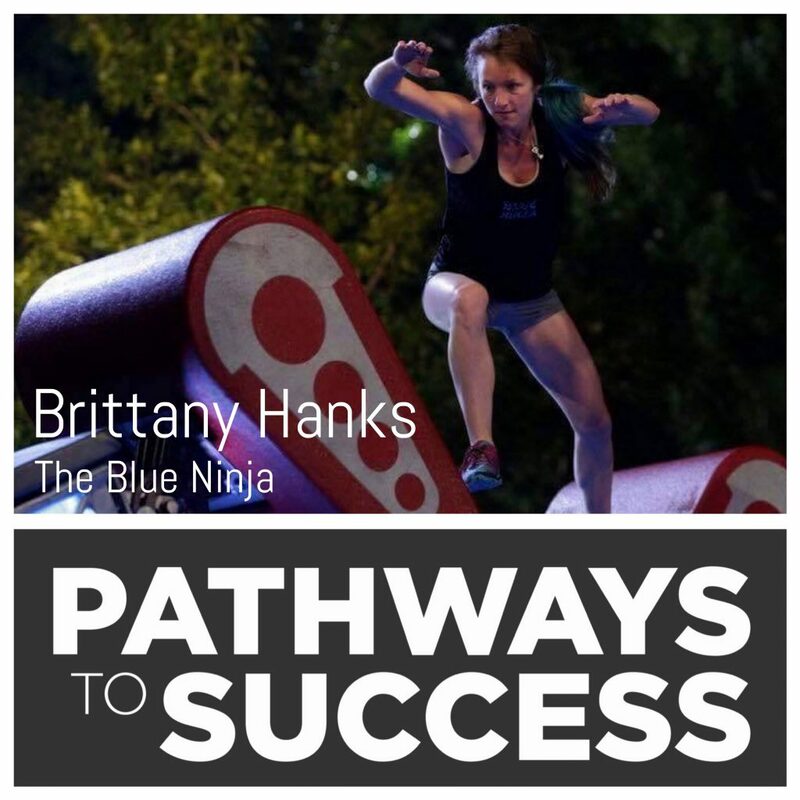 Brittany Hanks, also known as the Blue Ninja, was a competitor on season 8 of the hit TV show, American Ninja Warrior. She was one of the few selected from thousands of applicants because of her elite level athleticism and inspiring life story. 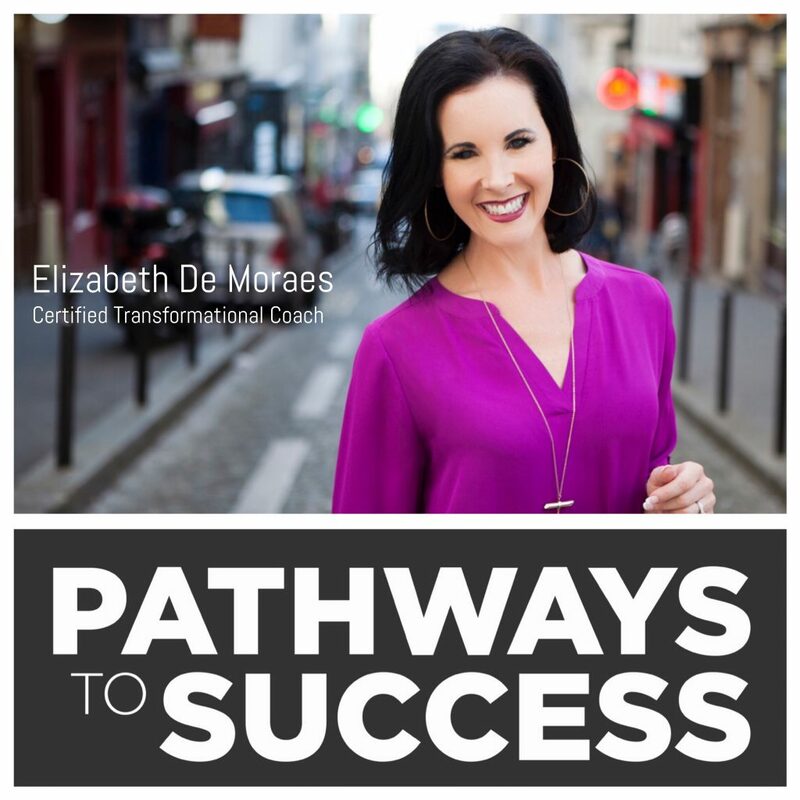 Listen to my full interview with Brittany Hanks. 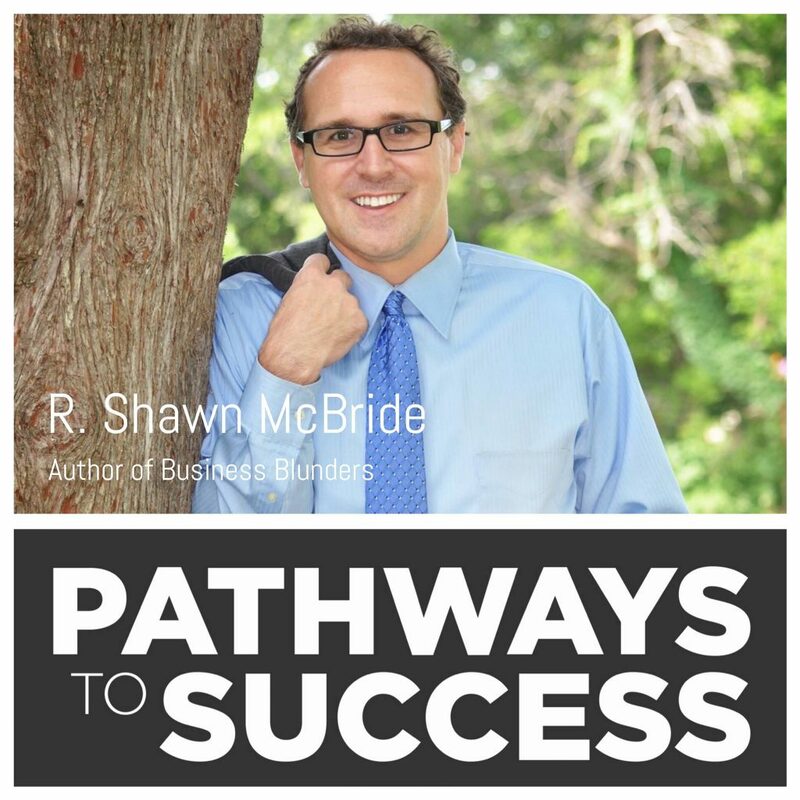 R Shawn McBride is a corporate business attorney, CEO, consultant, speaker and the Author of Business Blunders. 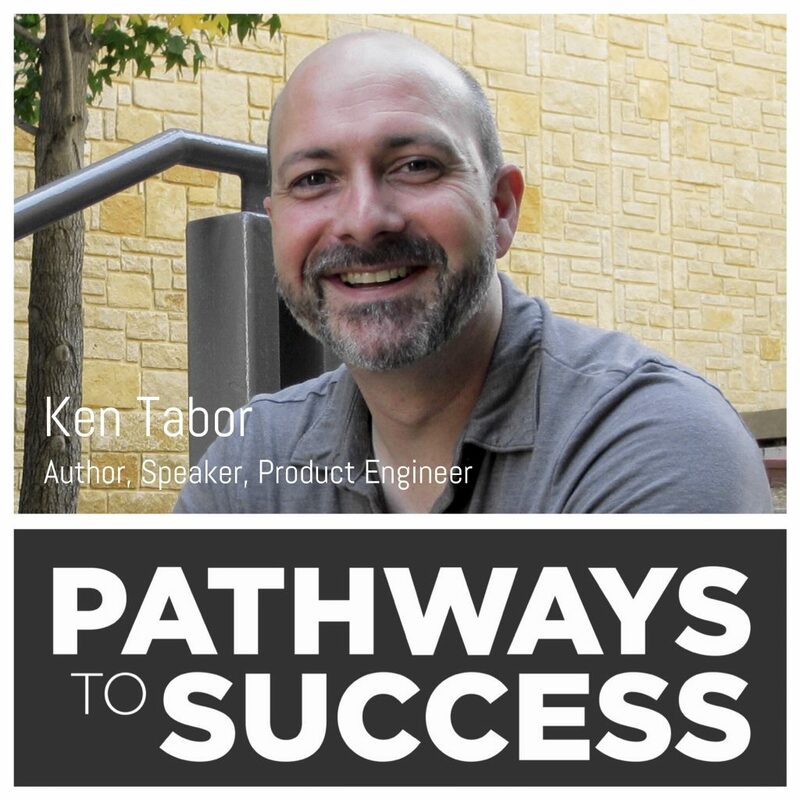 On this episode, we discuss the top 3 Business Blunders that entrepreneurs make. Listen to full interview with R. Shawn McBride.